The Mariners joined the American League in 1977. 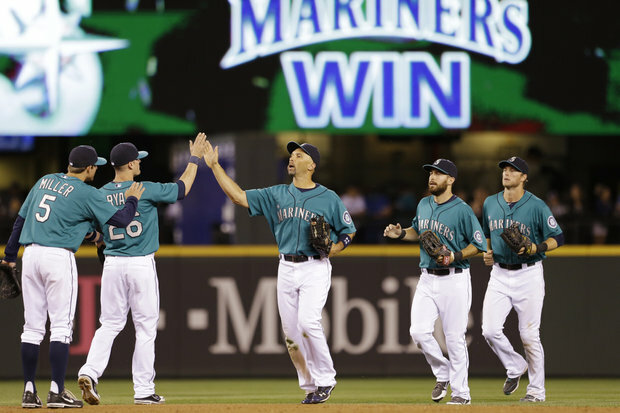 They are in the Western Division and have played at Safeco Field in Seattle since 1999. Their team colors are navy blue, Northwest green, metallic silver and white. 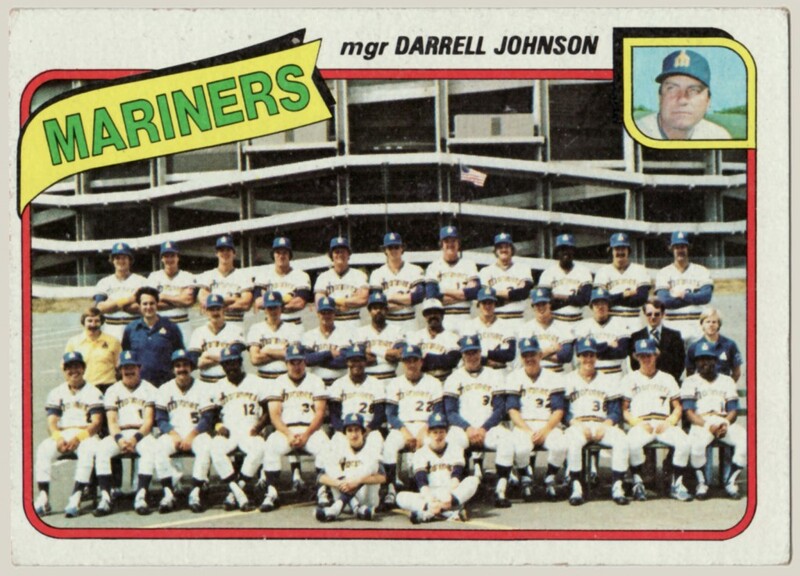 Mariners have no lineage to the Seattle Pilots, who played in Seattle for only the 1970 before moving to Milwaukee. 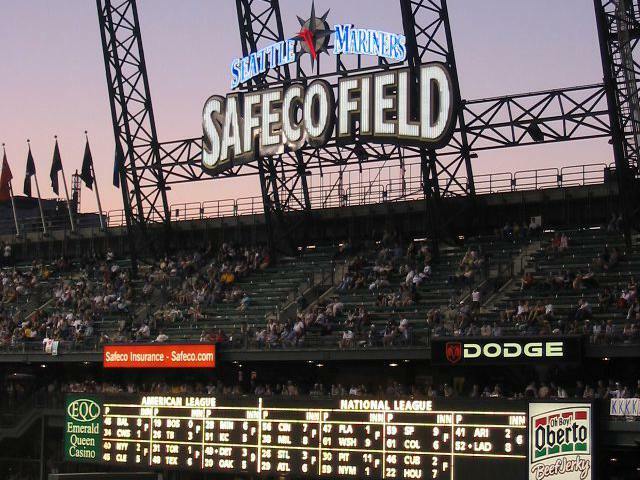 However the Mariners were created out of lawsuit the state of Washington took out against baseball for breach of contract in allowing the Pilots to leave so quickly. In 1976 the league offered Seattle a new expansion team if Washington dropped the suit and they agreed. The Mariners began play in 1977, along with the Toronto Blue Jays. The Mariners struggled mightily out of the gate and the highlights of the team’s first decade of existence were hosting the 1979 All-Star, having Hall of Famer Gaylord Perry pitch for the team while he was in his mid-40s and seeing Alvin Dark win rookie of the year in 1984. But the upside to the Mariners awfulness is they always had high draft picks and they scored big time on that front in 1987 when they selected Ken Griffey Jr. with the number one overall pick. He debuted in 1989 and the next year the Mariners traded for an erratic left-handed fireballer named Randy Johnson. With Griffey Jr. and Johnson and emerging stars Edgar Martinez and Jay Buhner the Mariners had their franchise’s first winning season in 1991. They promptly tanked in 1992, which turned out to be a good thing because it allowed them to pick Alex Rodriguez with the number one pick in the 1993 draft. The Mariners won their division and made the playoffs for the first time in 1995, behind Johnson’s first Cy Young. And by the time A-Rod made the big club in 1996 the Mariners were arguably the most complete team in baseball. They won their division again in 1997, but struggled in 1998 and traded Johnson mid-season. 1999 was another difficult season and they dealt Griffey after it was done. Addition by star subtraction seemed to work as the Mariners made the playoffs again in 2000, and again failed to reach the World Series. 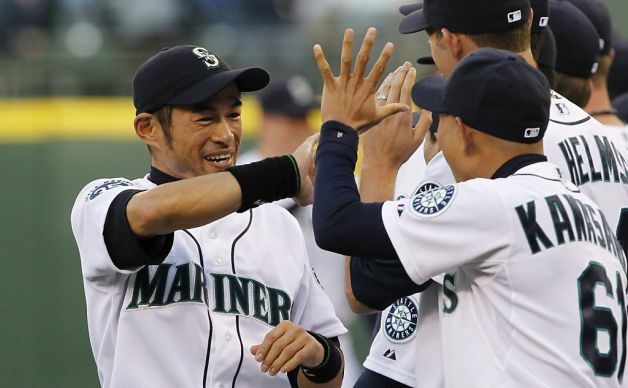 Now it was Rodriguez’s turn to leave, this time through free agency, and wouldn’t you know the Mariners dealt with his departure — and the arrival of Japanese sensation Ichiro Suzuki — by winning 116 games in 2001, the most ever in a Major League season. The ALCS would again be their undoing, falling to the Yankees for the second year in a row. The Mariners won 93 games each of the next two years but missed the playoffs both times. In 2004 one of the greatest teams to never win a World Series began to unravel. The Mariners were able to best the .500 mark in 1997 and 1999. But other than that their recent history has been pretty dreadful. Key Players: Alvin Dark, Harold Reynolds, Mark Langston, Ken Griffey Jr., Randy Johnson, Jay Buhner, Edgar Martinez, Tino Martinez, Jamie Moyer, Brett Boone, Alex Rodriguez, Mike Cameron, Ichiro Suzuki, John Olerud, Felix Hernandez, Robinson Cano.